Join us for an overview of the critical components of financial management for nonprofit organizations. This workshop will provide participants with an understanding of basic financial management terminology, policies and best practices for success. Topics include understanding a nonprofit board of director’s financial oversight responsibilities, best practices around internal controls, year-end reporting requirements, an overview of financial statements including cash flow, and statement of activities. This training will be facilitated by Maria Fabula, CEO of CRC. 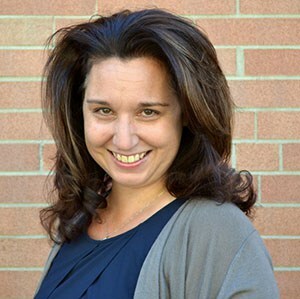 Maria brings more than 17 years of experience in nonprofit management, fund development, volunteer engagement, collaboration and business development. Maria has extensive experience delivering training and consulting services to increase nonprofit capacity. Maria earned a B.A. in Political Science from the University of California at San Diego Revelle College and has spent a majority of her career connecting government agencies, nonprofit organizations and private enterprises to improve community. Her experience includes leadership positions with the Nonprofit Support Center, the Junior Statesmen Foundation and the California State Senate. She is the past president of the Nipomo Area Recreation Association and resides in Castle Rock with her husband and three sons.